Our vision is for people to live active lives, free from the impact of arthritis. Arthritis Action is the only UK charity offering hands-on, practical help for people with arthritis to improve their quality of life whilst living with the condition. We offer our Members healthy eating advice, clinical appointments, exercise tips and pain management techniques whether or not they are having medical treatment. See the benefits of membership, or sign up to receive our free electronic Newsletter. We offer our Members the opportunity to have clinical appointments with our network of healthcare professionals called Associated Practitioners (APs). These professionals are qualified as osteopaths, chartered physiotherapists, McTimoney chiropractors and acupuncturists. To find your nearest AP, just put in your postcode and the nearest practitioners (in a radius of 30 miles) will appear as flags on the map. Please click on the flags to find out more details about each practitioner. Alternatively, just click on the flags in your area of the country. Please join us at our Bury St Edmunds Arthritis Action Group. 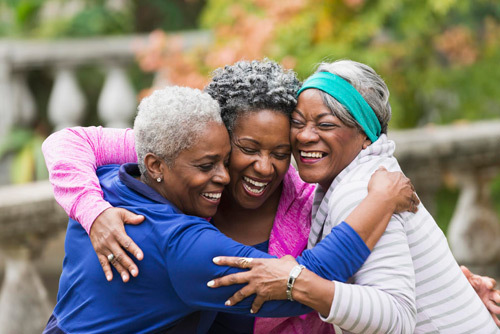 The event will provide an opportunity to meet others living in your area with arthritis, share hints and tips and to let us know what you would like to gain from the Self-Management Approach. Zoë Clark, M.Ost ND DO, Osteopath, will join us at the event. 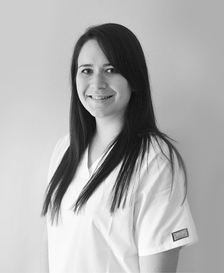 Zoë Clark is a registered osteopath practicing in Norfolk and enjoys helping a wide range of people of all ages. Zoë commonly helps people manage their arthritis and is passionate about improving the lives of people living with long-term conditions through self care methods, exercise and lifestyle advice, plus osteopathic treatments where appropriate. 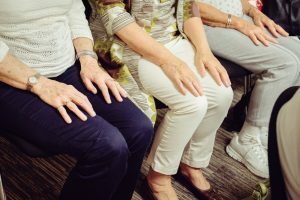 She has given talks for arthritis charities such as the National Rheumatoid Arthritis Society and the National Ankylosing Spondylitis Society. In her spare time, Zoë enjoys being in the outdoors, doing yoga, baking and socialising. We are very excited to announce that for the first time, we will be hosting one of our Self-Management Events (SME) in Nottingham! 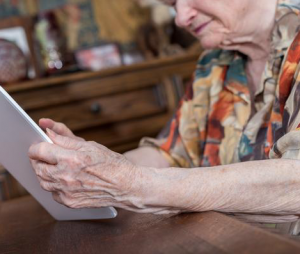 Our live lunchtime webinars provide the opportunity to listen to our experts discussing facets of living with arthritis and related issues, and ask them any questions you may have. 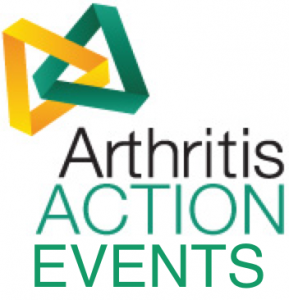 Arthritis Action Staff, Ruth Smith, will be giving a presentation at Senior Fellowship in Coventry. We are very excited to announce that for the first time, we will be hosting one of our Self-Management Events (SME) in Birmingham!